A few weeks ago I published a guide of what I think are the best planners of 2019. At the end of the post, I offered a bullet journal as one of the best planner options. However, I didn’t go into a heck of a lot of detail as to WHAT a bullet journal actually is. If you’re someone who hasn’t been able to find a planner that really fits your needs, or who wants a planner that also leaves some room for some creativity, then a bullet journal is perfect for you! 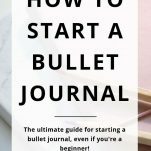 In this post, I’m going to walk you through a step-by-step guide for how to start a bullet journal, even if you’re a beginner! A bullet journal is a planning and organization system created by Ryder Carrol. It’s basically a planner, to-do list, journal, and note-taking system all rolled into one. A bullet journal allows you to do both short-term and long-term planning using the pages Ryder Carrol has laid out. Don’t worry, we’ll go into what pages to include later in the post! The biggest difference between a bullet journal and a traditional planner is that with a bullet journal, you’re starting with blank pages and creating everything yourself. You might be wondering why someone would put in all the effort of creating their own planner when you can just buy one already made. The thing is, a bullet journal is a LOT more than a traditional planner you might pick up at a store. A bullet journal can be literally whatever you want it to be! If you’ve struggled to find a planner that really meets all of your needs, or you find yourself carrying around too many books because you have your planner and a notebook, then a bullet journal would wrap both of these into one. 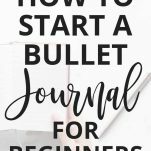 Now that we’ve covered what exactly a bullet journal is, let’s dive into how to start a bullet journal! 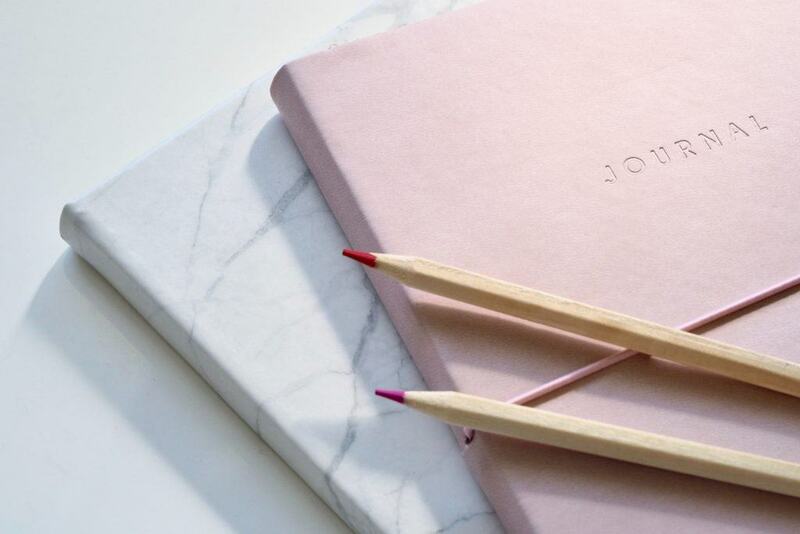 When it comes to bullet journal supplies, you can get as fancy or as basic as you want. If you join any bullet journaling Facebook groups, you’ll see people who spend a lot of money on their bullet journal supplies. You definitely don’t have to though! The most popular notebook for bullet journaling is the Leuchtturm1917. It’s the notebook I’ve used for my bullet journals, and the one I see most commonly recommended. I personally think it’s the best bullet journal. It comes with dotted pages, a pre-made index page, and pages numbers, which really come in handy! You can grab your Leuchtturm1917 here! As far as pens go, you’ll see a LOT of fancy (and expensive) bullet journal pens recommended for bullet journals. Honestly, though, any pen will do! Bullet journaling can be as cheap or as expensive as you want it to be. You can splurge on a fancy notebook and pen, or you can use a basic $1 notebook and pen, and it will still work just fine. I wouldn’t splurge too much until you know bullet journaling is something you’re going to stick with for the long-haul. You can use your bullet journal for just about anything, but the original system created by Ryder Carrol has four core pages (referred to as “collections”): Index, Future Log, Monthly Log, and Daily Log. The index, as the name suggests, serves as the index for your bullet journal. You’ll add the page numbers for each of your collections, along with their page numbers, so you can quickly find them later. As I mentioned previously, the Leuchtturm1917 comes with an index page already included for you. The Future Log is used to note important dates and events for the entire year ahead. Using the future log, you can easily glimpse ahead at the year as a whole, convenient for long-term planning. The Monthly Log is a page you’ll create every month that allows you to jot down events and asks coming up in the month ahead. Finally, you have your daily log. The Daily Log will be your daily to-do list. You’ll create a new one for each day. This is where you’ll note everything you need to get done each day, such as tasks and events. You can find more instruction and templates for creating these collections on Ryder Carrol’s Bullet Journal website. Once you’ve mastered the basic bullet journal collections, you’ll learn there is SO much more you can do with your bullet journal! 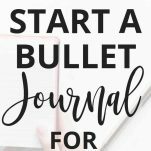 You can find some AMAZING bullet journal ideas on Pinterest and Instagram! Habit Tracker: This is a super popular collection to have in a bullet journal. If you’re trying to start or stop certain habits, a habit tracker can be a great way to track your progress and create some accountability for yourself. 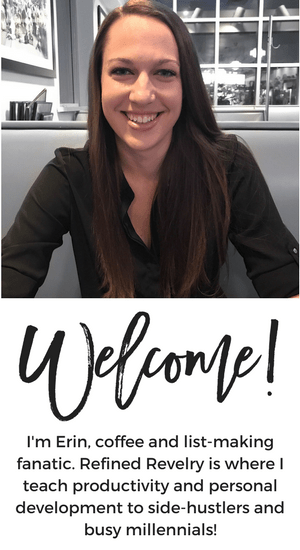 Meal Planner: One thing I always included in my bullet journal was a meal plan. Notetaking: I’m constantly jotting down notes for myself, whether it be from an article I’m reading, a video I’m watching, or even a conversation I’m having where I need to remember something for later. One of my favorite things about the bullet journal is that it doubles as a notebook! 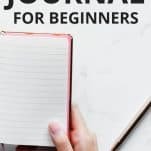 Journaling: Your bullet journal can also be used for daily journaling. Budgeting: If you’d rather use pen and paper for your budgeting instead of a digital tool, you can create your monthly budget right there in your bullet journal. Goal Planning: This was one of my favorite ways to use my bullet journal! I’m constantly looking at my goals and planning action steps I can take to reach them. Having a section in my bullet journal for goal planning made this super easy! Bullet journaling has become SO popular in the last few years, which is awesome! I see people in Facebook groups who are getting super creative with their bullet journals and sharing some really cool ideas. Unfortunately, I think this also scares some people off from starting a bullet journal in the first place. Let me dispel a couple of myths you might have that have made you think bullet journaling is not for you. Bullet journals are too much work. You’ll see some people online who are spending a LOT of time on their bullet journals. Like, hours every week. Or even every day. If you’re just looking for a time management system that can save you time, this obviously is not ideal. But the bullet journal as it was originally intended is SUPER minimalistic and SUPER easy. Sure, you can spend hours every week creating really custom designs. 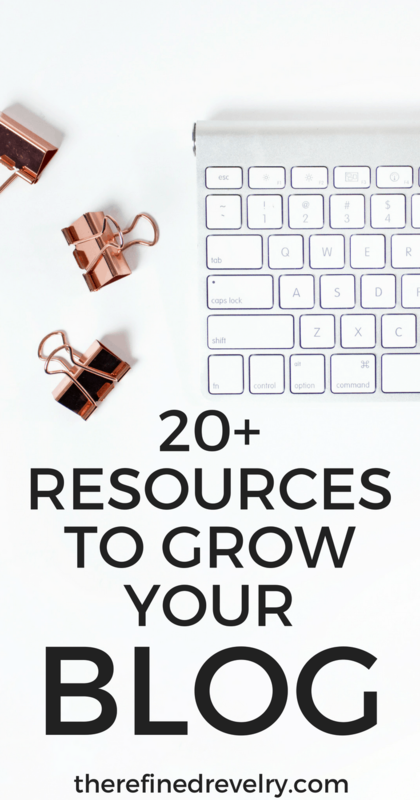 You can also spend about 30 seconds per day getting your daily page set up and nothing more. I’m seriously telling you that bullet journaling can take as much or as little time as you want it to take. I’m not artistic enough for a bullet journal. If you check out bullet journal ideas on Pinterest and Instagram, you’ll see some serious artistic talent. People put a lot of effort into making their bullet journals beautiful. I am one of the least artistic people I know, so this was a little intimidating for me. But there’s actually NO creativity or artistic ability required for bullet journaling. The great thing about bullet journals is that it can be literally whatever you want it to be. If you want it to be a canvas for your art, go for it. 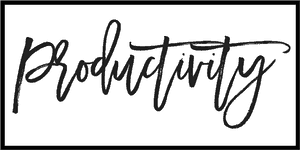 If you want it to a super basic daily to-do list and nothing more, that works too (and this is exactly what my bullet journal was). There is a reason bullet journaling has become so dang popular over the last few years. 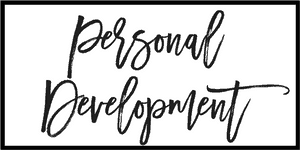 If you’ve ever found yourself feeling like you can find the right planner for you, it’s definitely worth a shot! Personally, I tried (and really loved) bullet journaling for a while, but eventually gave it up and went back to a traditional planner. The only reason for this was that I managed to find a planner that had everything I need from a planner! 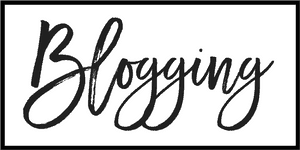 If you’re wondering what my FAVORITE planner is, or want a list of other planner recommendations, you can check out my blog post of the best planners to use this year.